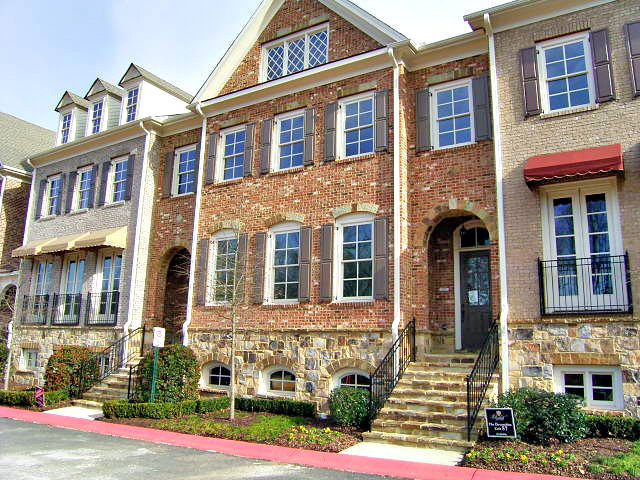 Winterfield Court Townhomes are located within the Golf Course estate community of Overlook At Marietta Country Club, Kennesaw GA 30152. Most townhomes have from 3 bedroom, 2 full bathroom, 2 half baths to 4 bedrooms, 4 full bathroom townhomes. Townhomes For Sale In Winterfield Court Most Townhomes in the community are 4 sided brick, Carriage-Style Garages, Spacious Decks or Patio Space Per Plan, 10' Ceiling Height on Main Floor, 9' on Second Floor, Luxurious Built-In Cabinets In Family Room, Gourmet Kitchens with...Continue Reading!